Tashi Delek to everyone. My name is Dawa Tsering. 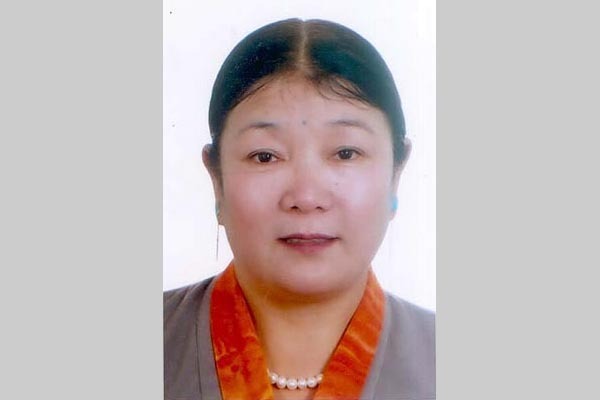 I am the elder son of Tibetan Political prisoner Mrs. Yeshi Choedon who is currently serving 15 years of jail sentence in Tibet. I am writing this mail regarding my mother. I recently came across an article on your page about the Tibet NGOs present medal of courage award to my mother. In the article it says that Mrs. Yeshi Choedon did not have any known family member or relative in exile. I would just like to let all know that Mrs. Yeshi Choedon’s younger son Jigme Damdul is currently residing in Delhi and I live in Australia. I appreciate and thank you personally for publishing about much needed awareness about our country’s plight and its people to the world.